Summer Family Classics at The Byrd Theatre! Extended through September 9th! The introductory run of Family Classics has been extended through September 9th!! 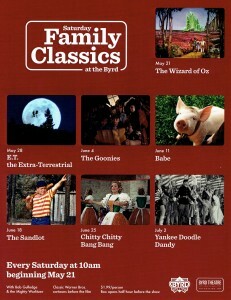 The Byrd introduced the new Saturday morning series with classic family films voted online by Richmond movie lovers. 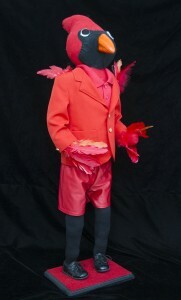 Fans are encouraged to continue suggesting additional Saturday titles and themes by visiting http://byrdtheatrefoundation.org/family-classics/. 24, 2016, from 7:00-10:00pm and will be Free and Open to the Public. place Sunday, July 17, 2016 at 2:00pm. This event will also be Free and Open to the Public. The Main Gallery will show SEW AND SO, a contemporary art exhibition mixing the work of Jennifer L.
Hand, Simone Paterson and Amelia Salisbury, all professors from the Virginia Tech School of Arts. 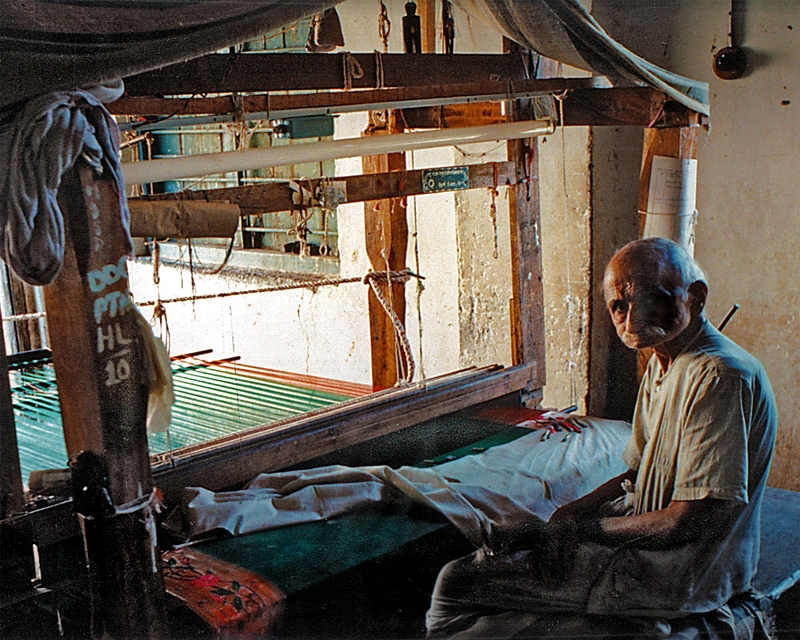 father gave him a 35mm Argus C-Twenty for his birthday, and at age14 he had his own real darkroom. 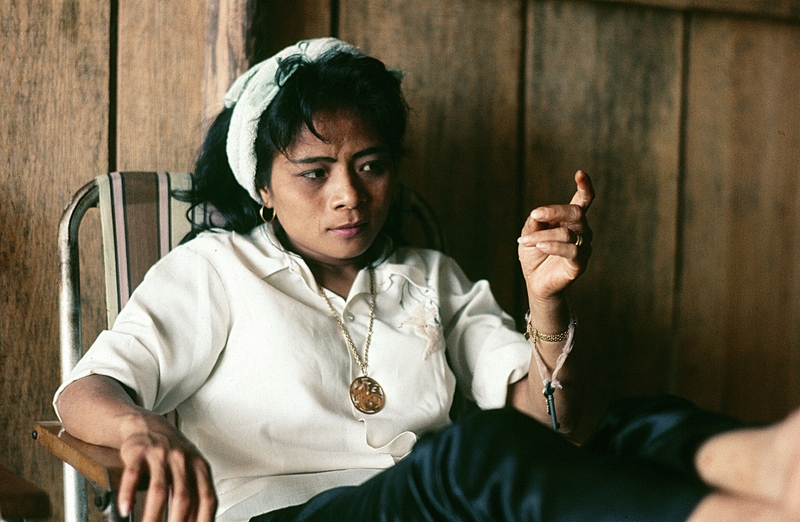 imagery in a work of art. Gallery hours are Tuesday through Sunday from 12-4pm. The gallery is also open by appointment. 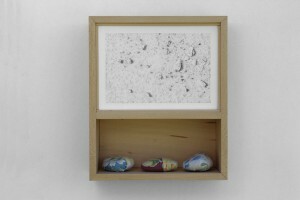 Richmond, Virginia 23224, and online at www.artspacegallery.org. Sam Miller’s – Complimentary Oysters! Thursdays 5pm to 7pm! Don’t miss this great summer promotion from Sam Miller’s! TACOS AND GAMES. EVERY TUESDAY. DAVE & BUSTER’S!! Get crunchy beef tacos for $1 each; crunchy chicken, soft spicy chicken, or soft beef tacos for $2 each; and chips and salsa for $2. 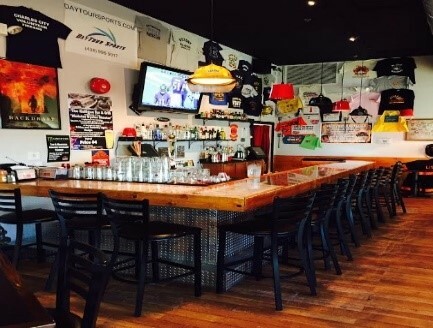 Beer special available: Open to 9:00pm- $2 Corona and Corona Light bottles. 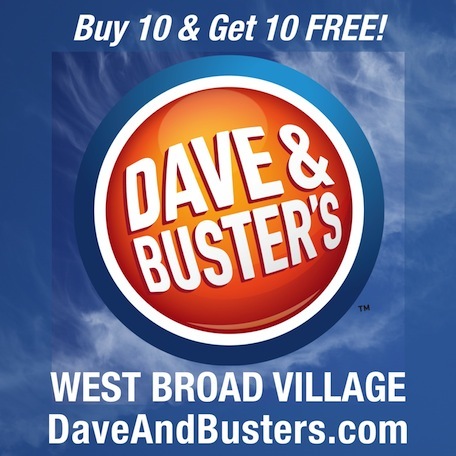 Tuesdays Open to Close at Dave & Buster’s! We love bbgb’s all lowercase name so we decided to type their blog post headline in all lowercase! Check out the great interview video featuring bbgb owners, Jill and Jenesse, who started bbgb tales for kids to create a space where the community could come together to dream, be inspired, and help others. 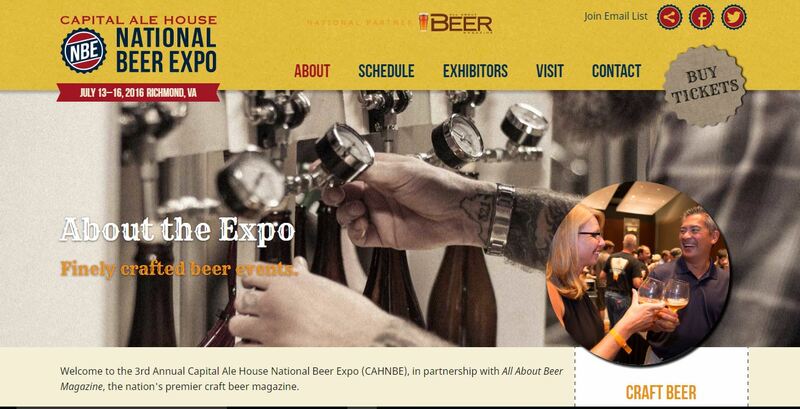 Capital Ale House National Beer Expo July 13-16, 2016!! Enjoy an unrivaled opportunity to taste premium Virginia and American craft beers, spirits, ciders, artisan tacos, smoked food, southern, soul and cajun cuisine and much more! The Greater Richmond Convention Center is home to our main event, the Walk-Around Grand Tasting, as well as Taco Throwdown presented by Style Weekly, FARM COUNTRY FEAST! (tentatively in the Ballroom), and the seminars. Other events will be held at breweries, restaurants, and attractions throughout central Virginia. 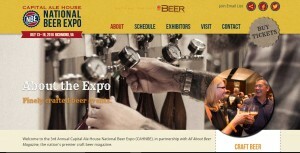 Visit http://www.nationalbeerexpo.com/schedule for locations, times and more! 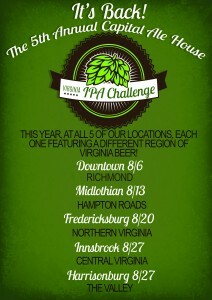 Capital Ale House’s Virginia IPA Challenge Returns to All Five Locations!! Capital Ale House is bringing back the Commonwealth’s favorite IPA event of the year, The Capital Ale House Virginia IPA Challenge. Previously only held in Harrisonburg, this year the event will be spread across all five Capital Ale House locations as a result of popularity and demand. Each of the locations will feature a different region of breweries in the state and welcome the IPA fans of Virginia to offer their vote and determine the best IPA the Commonwealth has to offer. “Each year this event grows with anticipation and stronger competition. 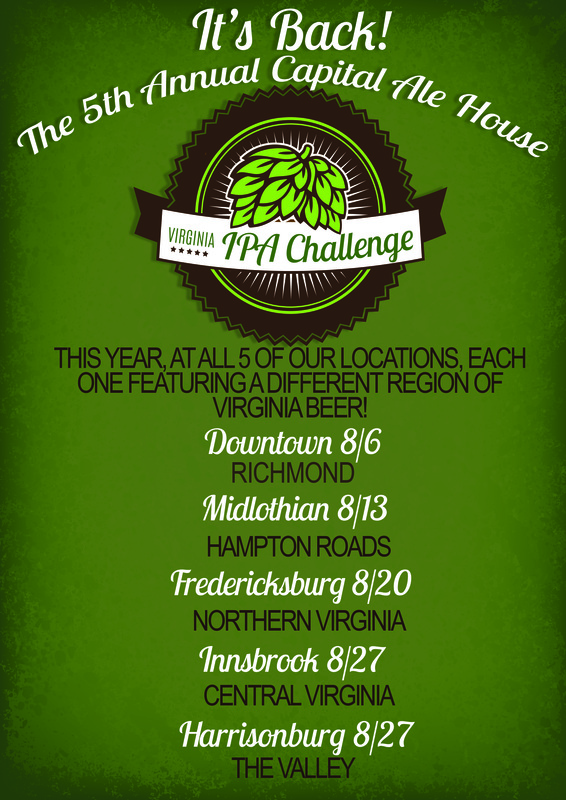 Starting with 11 breweries in 2011 and now growing to a state wide event in 2016, we are excited to see what special IPAs are created and entered in the 5th Annual Virginia IPA Challenge.” – D.J. Spiker, Capital Ale House beer buyer and lead contact for Capital Ale House Virginia IPA Challenge. 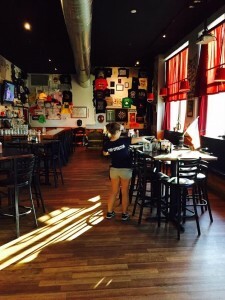 Capital Ale House encourages their loyal beer enthusiasts to visit as many of the events as they can, as each one will feature unique local beers, some brewed just for the challenge. Guests participate in a blind tasting and will be able to vote on their favorite IPA, and the finals will be held in Harrisonburg on September 17th 2016. Downtown Richmond will be featuring the Richmond region breweries on August 6th, Midlothian will be featuring the Hampton Roads area on August 13th, Fredericksburg featuring the Northern Virginia area breweries on August 20th, Innsbrook will have the Central Virginia region on August 27th, and Harrisonburg will represent The Valley breweries on August 27th. Last year the Virginia IPA challenge had over 40 breweries participating with Williamsburg AleWerks taking the title of best Virginia IPA. AleWerks Brewing has already agreed to defend their title in this years Capital Ale House Virginia IPA Challenge. In expanding this event we expect to see upwards of 80 different Virginia breweries to participate. Tickets are available online at www.capitalalehouse.com under the events page. Each ticket incorporates a blind tasting of each participating regional brew at desired location event, one vote, and pint of your favorite brew of the day. Each location will have their own Facebook event page with continuous updates of new breweries involved and opportunities to win free tickets. 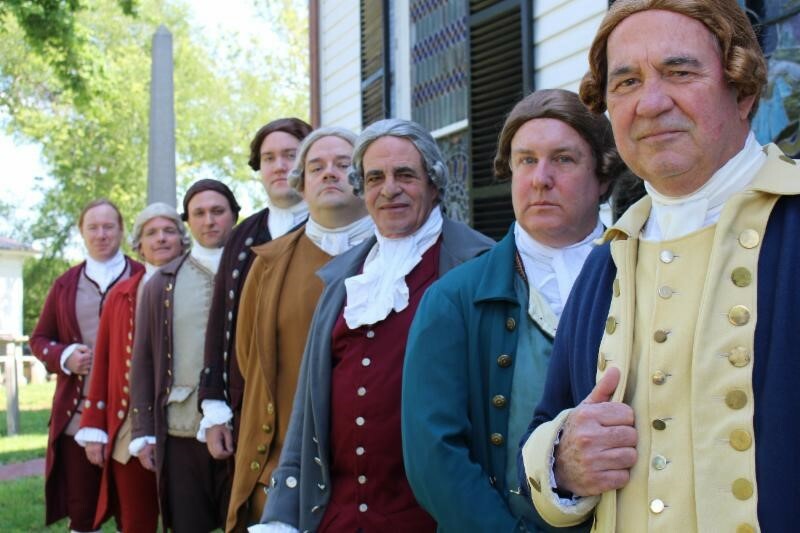 Historic St. John’s Church’s “Liberty or Death” Reenactment Schedule Announced! History lovers, be sure these dates are on your calendar for St. John’s Church’s upcoming events! Advanced tickets can be purchased for all events at Brown Paper Tickets; Search St. John’s Church. 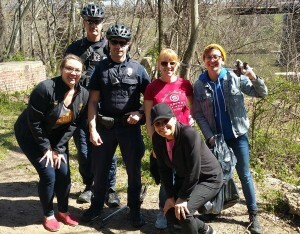 Beer Corps Cleans up the James! Beer Corps is back in action! The last Wednesday of every month our team from the Downtown Capital Ale House location spends their afternoons with the James River Park cleaning up through trash pickup, painting over graffiti and removing invasive species. Volunteering gives our team the opportunity to serve our community, giving back to the Richmond area and our loyal patrons. This is also a great experience having the staff bond outside the walls of the Ale House, changing up their daily work routine. James River Park is located across the river from Tredegar Historic Park. The only access to the island is by bridge with a beautiful view of the city. Upon arrival we spilt into teams covering different routes of the island meeting back at the bridge after 4 hours of clean up. If you are interested in volunteering with the Capital Ale House Beer Corps team, reach out to linzy@capitalalehouse.com. SPEED Exhibit NOW OPEN at Science Museum of Virginia! Speed, the Science Museum of Virginia’s newest permanent exhibition, features over 50 exhibits that immerse you into hundreds of unique experiences highlighting demonstrations of the superfast to the incredibly slow. Featuring the SR-71 Blackbird, Speed unveils the mind-blowing intersection of motion and time across a world of science and technology. Guests encounter interactive experiences, priceless artifacts and interpretive content on topics ranging from climate change and evolution to special relativity and technological advancements. 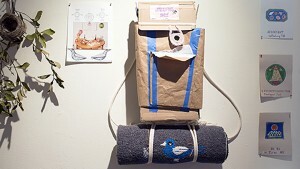 Exhibit hours are Tuesday – Saturday, 9:30 am–5 pm and Sunday, 11:30 am–5 pm. Speed is a permanent exhibition and part of the Museum’s Inspire the World Campaign, which is rapidly transforming the Museum into a national destination. 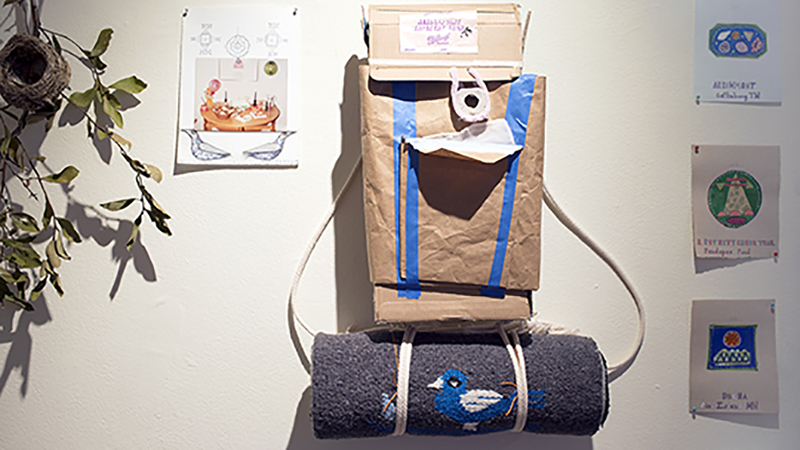 Speed is funded in part by the Garland & Agnes Taylor Gray Foundation, the Richard and Caroline T. Gwathmey Memorial Trust and Roller-Bottimore Foundation. Speed is included with Museum admission. Exhibit admission is $14 for adults, with a $1 discount for youth and seniors. For more information, visit www.smv.org or call 804.864.1400. Purchase tickets online by visiting Science Museum of Virginia online at http://tickets.smv.org/public/. Lunch Break Science at Science Museum of Virginia June-August 2016! Pack a lunch and join us. Museum scientists and others share easy to understand information on a wide range of science topics. Lunch Break Science is presented by Bon Secours Richmond Health System. June 29, 2016 – Contacting the International Space Station: 100 Years in the Making presented by Bruce MacAlister and Tom Flippin from the Richmond Amateur Radio Club and Erika Carson, Lead Outreach Coordinator at the Science Museum of Virginia. July 6, 2016 – Infection Prevention in the Hospital presented by Gonzalo Bearman, MD, MPH, FACP, FSHEA and Richard P. Wenzel, Professor of Medicine Chair for the Division of Infectious Diseases and Hospital Epidemiologist at Virginia Commonwealth University. July 13, 2016 – The Virginia Wildlife Conflict Helpline presented by Jennifer Cromwell, Assistant State Director, USDA, APHIS, Wildlife Services. July 20, 2016 – The Monarch Butterfly presented by Katharine Snavely, Certified Virginia Master Naturalist and Science Museum of Virginia volunteer. August 3, 2016 – Bay 101 presented by Blair Blanchette, Virginia Grassroots Coordinator for the Chesapeake Bay Foundation. August 24, 2016 – The World of Breeding Shorebirds, Seabirds and Wading Birds in Coastal Virginia presented by Ruth Boettcher, Coastal Terrestrial Biologist for the Bureau of Wildlife Resources at the Virginia Department of Game and Inland Fisheries. August 31, 2016 – Wildlife Rehabilitation (Including Bats) presented by Bonnie Miles, Certified Virginia Master Naturalist and Permitted Wildlife Rehabilitator with the Virginia Department of Games and Inland Fisheries. For more information, contact Chrissy Caldwell at 804.864.1401 or ccaldwell@smv.org. THE HALLIGAN BAR-B-Q GRILL HAS A PRIVATE ROOM FOR YOUR CORPORATE & FAMILY EVENTS! Need a great place to host a party or event? 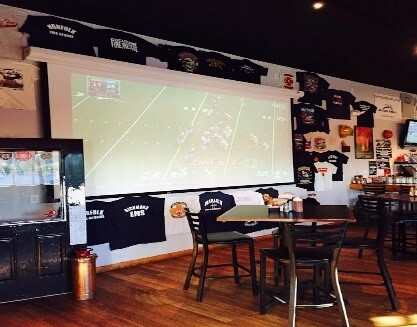 Look no farther than The Halligan Bar-B-Q Grill located in West Broad Village! Holiday Parties – Birthday Parties – Bridal and Baby Showers – Corporate Parties-Business Luncheons – Rehearsal Dinners – Graduation Parties – Retirement Parties -and much more! 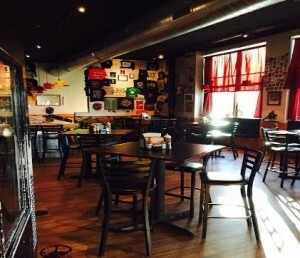 Buz & Ned’s Real Barbecue – Helping Hams & Upcoming Events! Saturday, 6/11 Buz and Ned’s Real BBQ will be participating in the Beer, Bourbon, BBQ Fest in Richmond at the Richmond International Raceway from 12-6pm. This is a “pig picking” vending event where participants can purchase BBQ bowls, sandwiches & some of Buz’s famous sides. 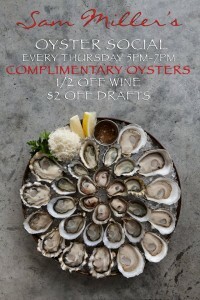 For more information on the event visit http://www.beerandbourbon.com/virginia/show-info. For more information on Buz and Ned’s Real Barbecue locations or catering please visit https://buzandneds.com/. Sunday, 8/14 Buz and Ned’s Real BBQ will be participating in the Carytown Watermelon Festival in Richmond in Carytown. This is a vending event where participants can purchase BBQ bowls, sandwiches & some of Buz’s famous sides. 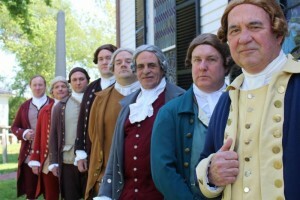 For more information on the event visit http://carytownrva.org/watermelon-festival.html. For more information on Buz and Ned’s Real Barbecue locations or catering please visit https://buzandneds.com/. Family Classics at The Byrd Theatre! Phone: 804.898.5852RICHMOND, Va., April 4, 2016 – Starting May 21, 2016, Richmond’s own motion picture palace, The Byrd Theatre, will pilot new weekend programming. Family Classics will expand the Byrd’s current schedule, adding Saturday mornings at 10 A.M.The initial six weeks will feature a variety of classic family films, from 1939’s The Wizard of Oz to 2014’s The Boxtrolls and everything in between, with titles selected based on fan opinion. This new film series represents a new step toward the Foundation’s strategic vision for expanded programming that engages diverse audiences throughout the Richmond and surrounding communities.Moviegoers may vote on titles by visiting http://byrdtheatrefoundation.org/. Voters* will be rewarded for their participation with a buy-one, get-one coupon, making our already affordable $2 ticket price even better. Voting is currently open. This summer, in an effort to continue expanding diverse programming at the Byrd, the Theatre will bring back regular midnight movie showings. Patrons* may also vote for midnight shows and get a “BOGO” coupon for participating. *Patrons may vote as much as they like, however coupons will only be issued one per email address. The foundation is seeking sponsorship to support new programming efforts. Films scheduled through June 25, are graciously sponsored by Hollyport Ventures LLC. 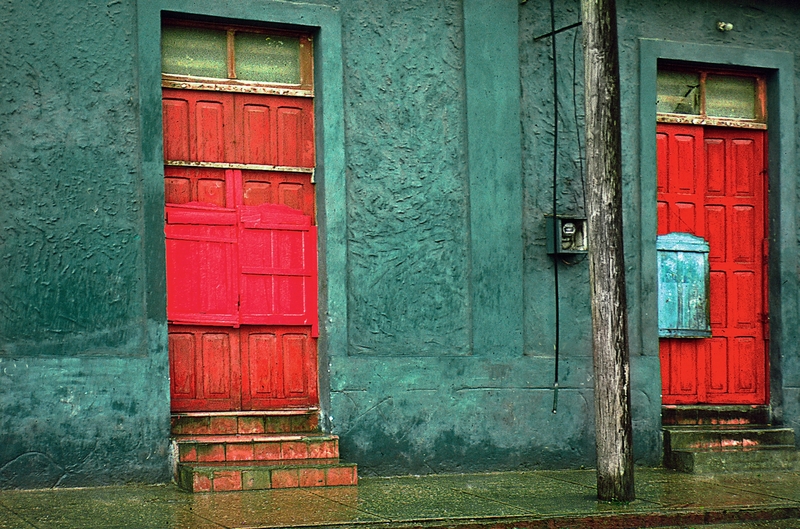 In 2007, the Byrd Theatre Foundation, a 501(c)(3) organization, was formed to purchase, preserve, and maintain the historic Byrd Theatre, which opened in 1928. The Foundation is executing a revitalization plan to achieve the vision of establishing the Theater as a center for film while ensuring it continues to provide the broadest possible public access to exceptional cinematic experiences.